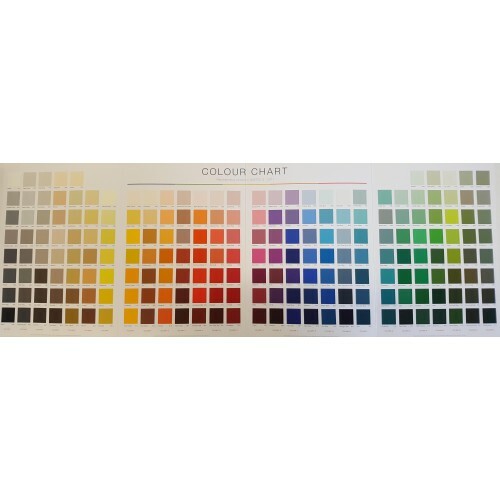 Often used as part of the quoting process in Plain Epoxy & Flake systems, the Plain Epoxy Colour Chart is an essential tool in accurately representing the AS2700 colours offered in APC's Tinted Epoxy Range. 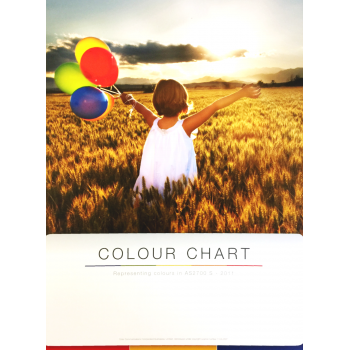 Please let the APC team know if you would like your brochure laminated at no additional cost. 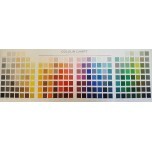 Colour Charts are produced under copyright Licence number 1104-C037.